If you are using your laptop as a mobile device for work, is it taking daily abuse?? How much punishment can a Laptop really take, especially if you are in the field of some of the harsher working environments- like a building site or a desert? A regular laptop, although mobile, does not always stand up to the assault of regular travel even if meticulously looked after. Durability is at the top of the list for many laptop users in business. With the introduction of the iPad, tablets are more commonly used in outdoor situations, especially when using for simple tasks where simple of recording of data is needed. The iPad or other tablet solutions however, do not suit those working in very harsh environments and who need the full spec of a laptop. A rugged laptop is measured on a Military specification scale and given a rating. The MIL-SPEC is rated by resistance to temperature, humidity, Sand, vibration, mechanical shock, altitude, temperature shock, solar radiation, fungus resistance and salt fog. Of course, not all of these aspects will be important to all but if one or more of these instances affects your work environment then you need to take consideration for your laptop. Panasonic and Dell are the leading manufacturers in this field and HardSoft can provide you with both. Built for durability, these laptops are great for difficult environments. When choosing the right laptop for you, there is a sliding scale from semi rugged to rugged to choose from. Here are the differences to help make that choice. Fully Ruggedized are the brutal elite, being able to survive falls without any effect on functionality at all, thanks to a Magnesium-Thickened casing and Hard Drives which are secured against shock and impact. These are coated against dust and water equally, making them ideal for field work in dusty / wet environments, amazingly these also tolerate temperature extremes of -20°C to 60°C. 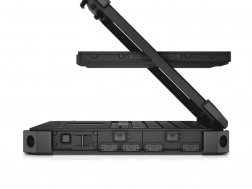 An Example of this type of unit is the Dell Latitude 14″ Rugged Notebook. From just £19.70+VAT per week or the even tougher Dell Latitude 12 Rugged Extreme. 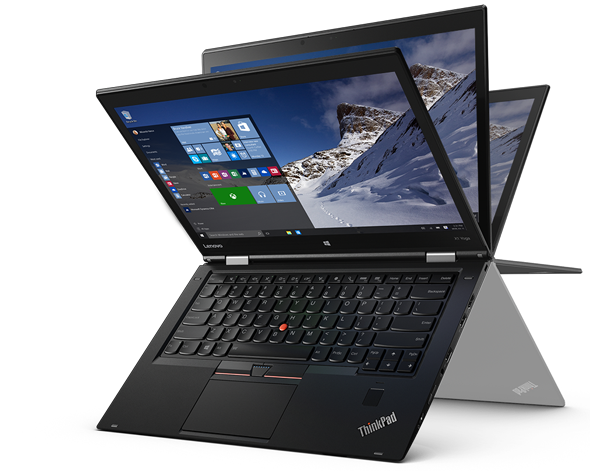 Available to lease from just £23.95 +VAT per week this is the first rugged laptop which has a flip- hinge screen, allowing you to use it as a tablet or notebook. Semi Ruggedized are the step down which are as resistant to Drops and Water however they lack the protection from Extreme Temperature and Dust. These do however look a little more elegant for those who are customer facing and rely on their laptop for presentation work. 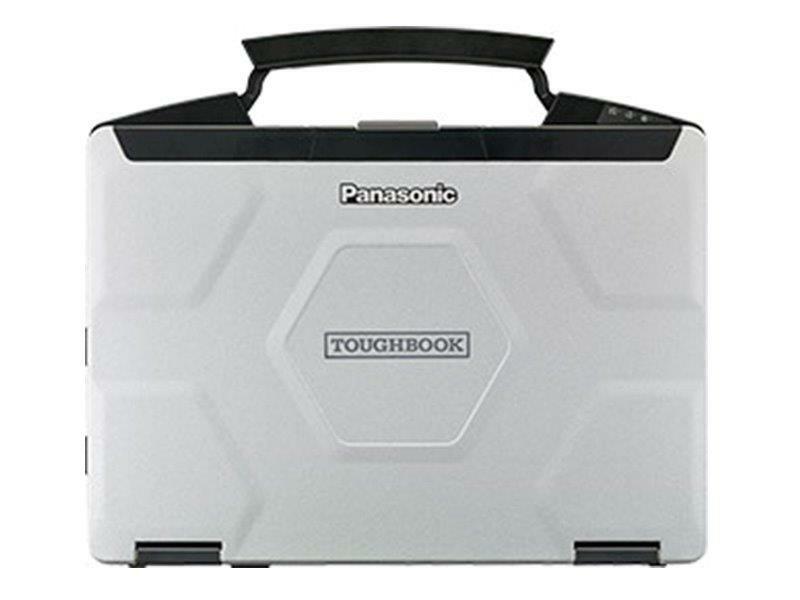 The lightest and thinnest semi-rugged available is the Panasonic Toughbook CF-54 with a 14” screen you can lease this from HardSoft at the very affordable price of £13.50 + VAT per week. To find out how leasing can compliment your business and how HardSoft can help you, call one of our helpful sales team on 0207 111 1643. All HardSoft Flexi-leases come with 3 years warranty and technical support as well as our amazing renewal deals.